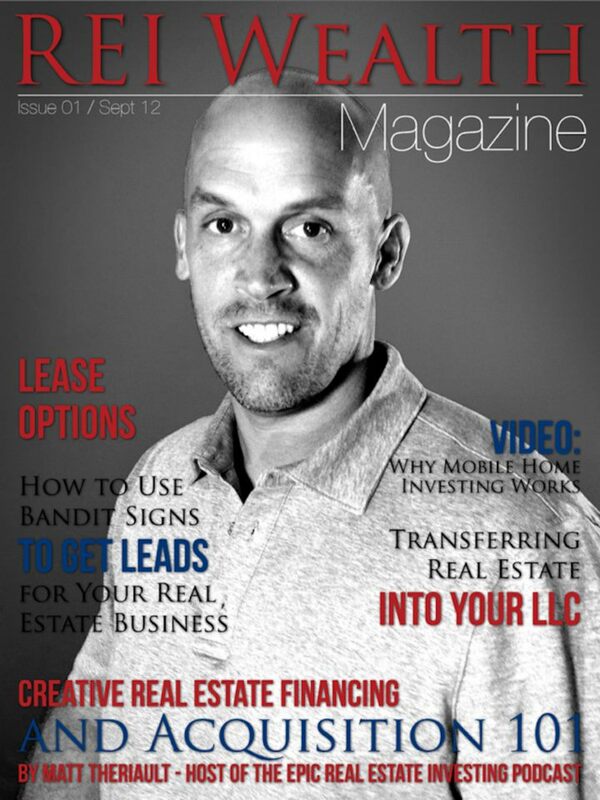 My article “Are You Still Struggling to Close Your First Deal“ will be featured in the September issue of Real Estate Investing Wealth Magazine. Visit their Facebook for more information about the REI Magazine. If you have an iPad, here is a 3-month free subscription to REI Wealth Magazine. Make sure to read my article.